HAITI – The Spano Family Charitable Foundation Inc. 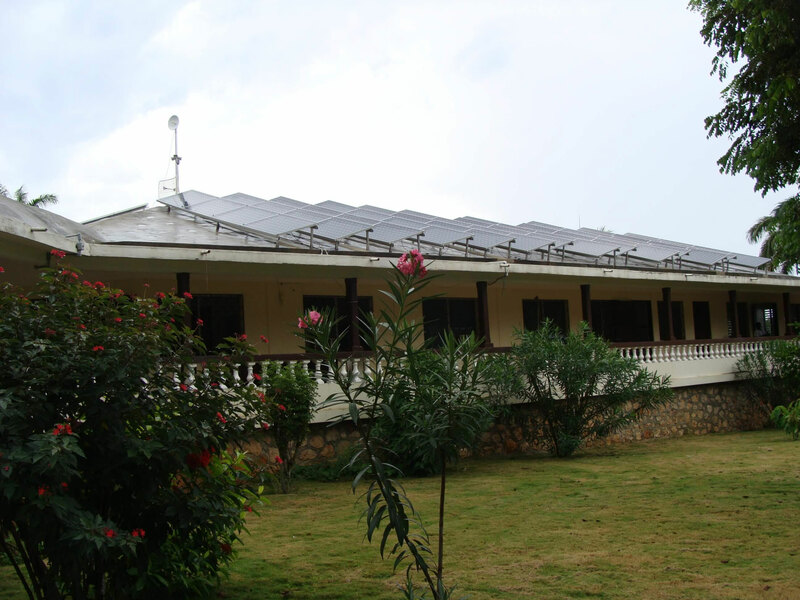 The Spano Family Foundation donated a 250,000 W solar shipment to a hospital in Haiti after the earthquake in 2010. The hospital now has the energy it requires to take care of a quarter million remote villagers. Subsequently, due to Hurricane Mathew, part of the system was lost and is now being replaced by the Spano Family Foundation.